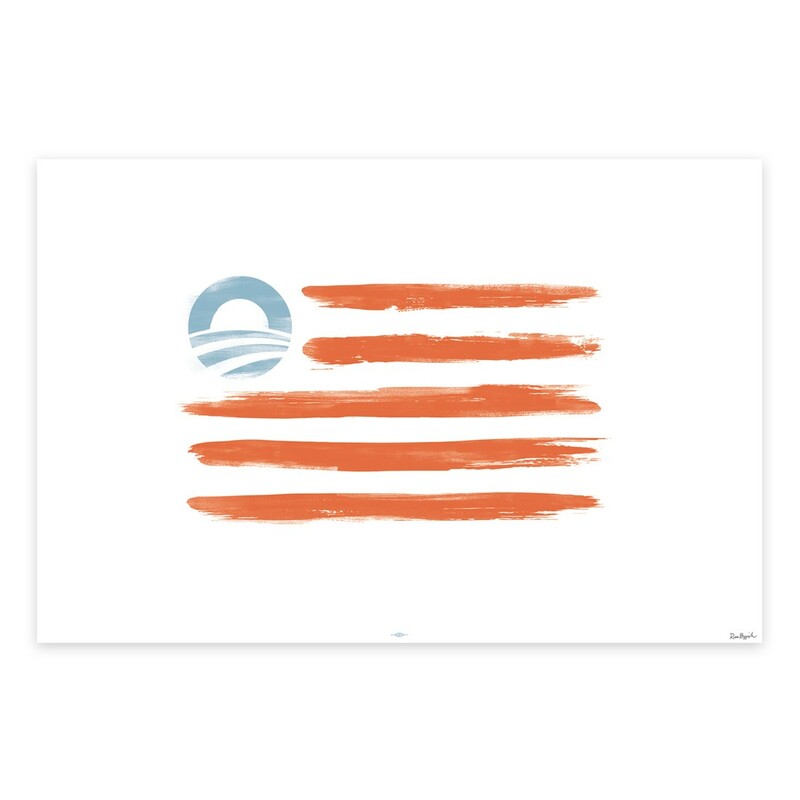 For those Americans who don’t like the traditional version of the American flag, you can visit President Barack Obama’s website and buy his new, bastardized, mutilated version for just $35. While you’re at it, you can also choose to make an additional donation to his campaign fund, if you’re so inclined. 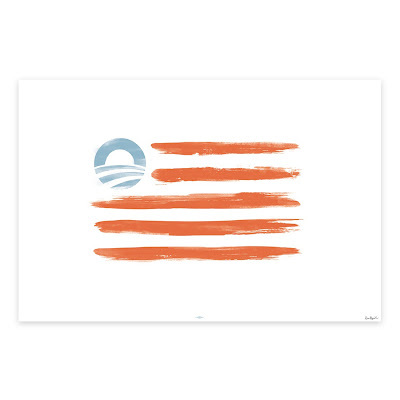 The flag designed by Ross Buggink and Dan Olson of Studio MPLS for the Obama campaign reveals Obama's utter arrogance and narcissism. Even though Barack Obama did not personally design the flag he obviously endorses it or it would not be allowed on his website. This flag is a new version of the symbol that was used in his 2008 election campaign with Obama pictured in the center of the blue circle with a white halo around his head. Should the above flag design surprise us? It should not when we examine the evidence that Obama is a Communist; if not a card carrying member then at the very least a Communist sympathizer associated in the past with Frank Marshall Davis, William Ayers, and Bernadine Dohrn. More evidence indicates that Barack Obama is a Muslim masquerading as a Christian. He nixed the keystone pipeline to appease his Muslim brothers at the cost of thousands of U.S. jobs. How could a U.S. President desecrate what has been a symbol of American resolve, courage and freedom unless he secretly does not believe in the America that our forefathers created. In fact the flag above reveals his arrogance, utter disdain and lack of respect for the values the we as Americans hold dear by replacing the 50 stars representing the 50 states with his own symbol. 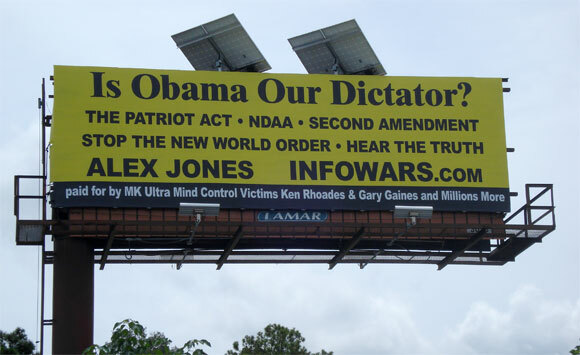 Will he change the name for America to the United States of Obama if reelected? I would never vote for such a man who despises the very blood that paid the price that allows him the freedom to desecrate our American Heritage and Christian values. Mr. Obama, do you think we are so stupid not to realize what the above design reveals in your true nature and intent regarding America? Mr. Obama, if you don't like our traditional American flag and despise our Christian values start packing your bags. You will not get our vote in November! The collapse of American Empire is at hand.